Open to companies, teams and individuals, these awards honour all those involved in putting growth finance to work in UK SMEs. 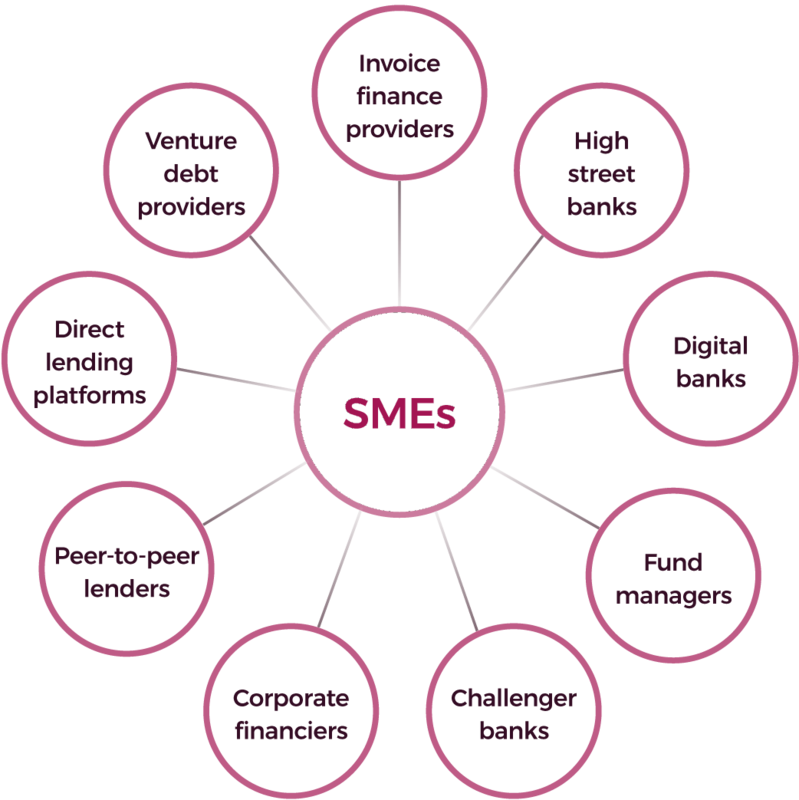 We aim to recognise those that can demonstrate innovation in products, services, technology and marketing; impact on business performance, customers and employees; and how they are actively deploying growth finance and supporting SMEs. The awards are judged on information supplied in an online entry form – with questions specific to each category. The deadline for entries is May 31, 2019. Guided by an advisory board, Intelligent Partnership’s research team conducts an initial shortlist of all entries to identify finalists in each award – who are announced from June onwards. Finalist entries in each category then go to a second round of judging by at least three people drawn from an independent panel of judges to provide a diverse mix of qualified perspectives. The winners will be announced at the awards ceremony on Wednesday September 11, 2019. A two-stage judging process will be guided by an Advisory Board of industry leaders, with winners chosen by an independent panel of 35 judges. A PR & Marketing campaign designed around finalists will raise awareness of the awards and those shortlisted. Every participant will receive a Feedback & Benchmarking Report with comment from judges highlighting areas of improvement.